In partnership with Zoetis, we are excited to announce a new genomic profile, HD 50K™ for Angus. HD 50K for Angus is now available to American Angus Association members and may be purchased through the AAA Login site. The new test will cost $37 per test, which includes parentage markers that were available in the past. In addition, all genetic conditions currently monitored by the Association will be available for inclusion in HD 50K for Angus with an add-on fee. Moreover, HD 50K for Angus has replaced the previous HD 50K and i50K products offered by Zoetis through Angus Genetics, Inc. (AGI). 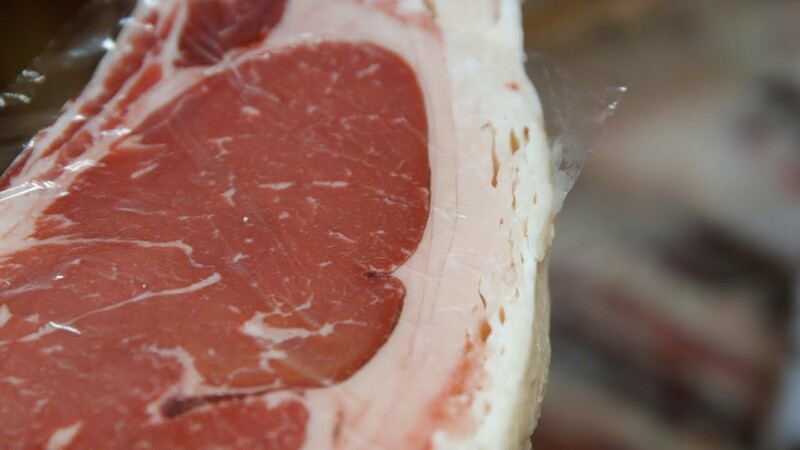 This test includes all 40,000 markers currently used in the Angus’s weekly genomic evaluation. AGI is proud to now offer high-density profiles at a reduced cost, with markers specifically geared towards the Angus cattle. For more information pertaining to HD 50K for Angus, read the full press release here. This week, we’re discussing fencing options. We learn about opportunities in grid marketing. The new and Angus Blackbook app is live and ready for producers to use. And, we visit with John Pfeffier, American Angus Association board president at his ranch in Mulhall, Oklahoma. 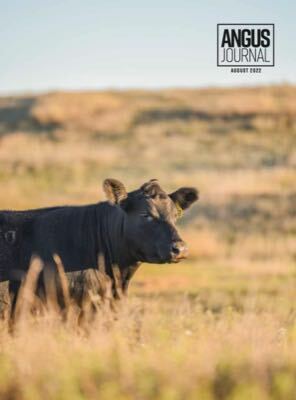 The Angus Beef Bulletin EXTRA is a digital supplement to the print edition, the free e-newsletter provides more than 4,100 subscribers with the latest market trends, herd management, health and nutrition. Share your news or sale offerings alongside news and information from the Angus Media communications team by advertising in the Angus Journal Daily. The complementary daily e-newsletter is sent to more than 2,500 readers nationwide. Looking to interview an Angus breeder? Need an expert on genomic technology? The American Angus Association is full of excellent resources to lead you to that next great story. Contact Clint Mefford, director of communications, to set up an interview. You can sign up for news releases and weekly video news releases online.